Earlier in May, PETCO announced they would stop selling treats made in China in response to the number of dogs who have become ill from eating the treats. 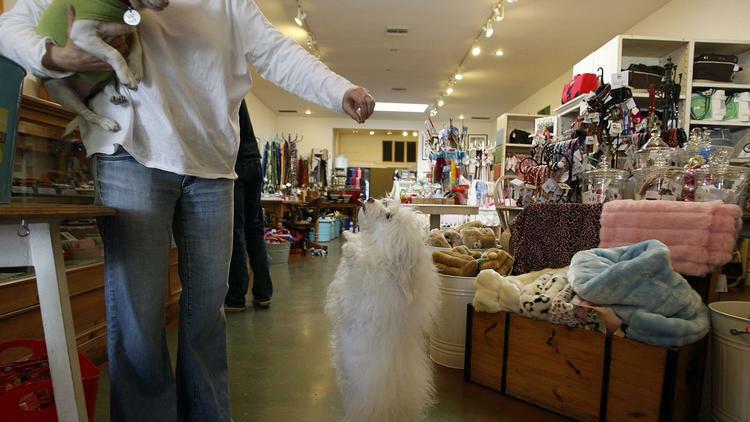 It was the first pet store to decide to stop selling the treats but it isn’t the last one. In an article from TIME, PetSmart has also announced that it will remove the pet treats from its shelves. The article cites that there were over 1,000 deaths that were linked to the dog treats. However, it looks as if this problem has existed for years and it was only the huge spike in 2013 which raised eyebrows. There has not been any solution or reasons given to why the treats were contaminated or how many products were affected. The two large pet store chains hope to have the China imported jerky treats removed by 2015 from all their stores. For now, if you buy dog treats, check the labels, check where they are from, and keep your receipt in case you need to return them. To read the rest of the article from TIME, click here.